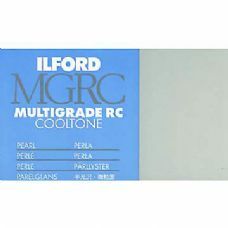 Ilford Multigrade Colltone RC has a cool image tone on a cool bright white resin coated base. 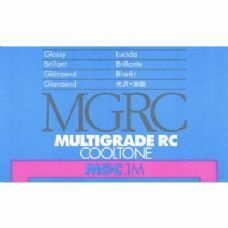 An excellent alternative to anyone used to the regular, neutral tone, Ilford MGIV paper, looking for some variety without changing their working practices. This paper gives prints a delightful image tone, with cool blacks and bright whites, which may be increased with the use of cool tone developers. An antidote to the popularity of warmtone images!